In the hopes of giving new life to ARCs that tend to accumulate near her bookshelves, Wendy's Book Corner is starting a Weekly ARC Expo, a place for bloggers to share their available ARC list (and wish lists too) in the hopes of being able to send some out to new homes and getting new books to read in return. It should be a win-win! 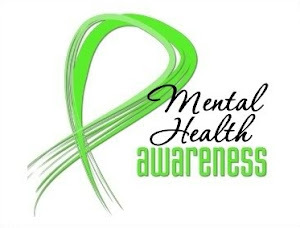 The Weekly ARC Expo is simple to participate in. 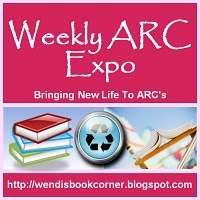 Each week, simply link your Weekly ARC Expo post at Wendy's Book Corner, then visit other bloggers. 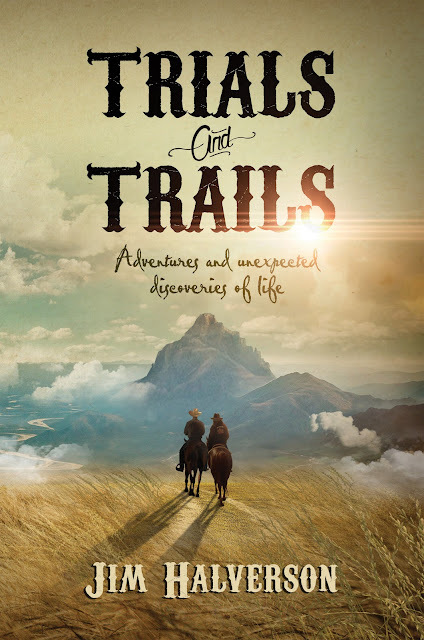 If you are interested in a book or happen to have a book (ARC or regular) another blogger has wish listed, leave a message on their post and arrange postage. Each blogger decides their preferred method of arranging postage. 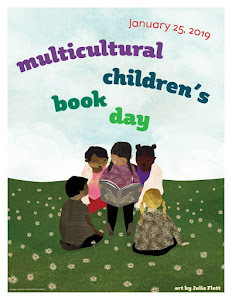 See more details at Wendy's Book Corner. I am willing to post internationally. If you request an ARC from me, I will check the postage cost and you can pay me through Paypal.